Desert Gold is a new series from NBC Sports that features the Vegas Golden Knights as the team forges into its second season of NHL hockey. 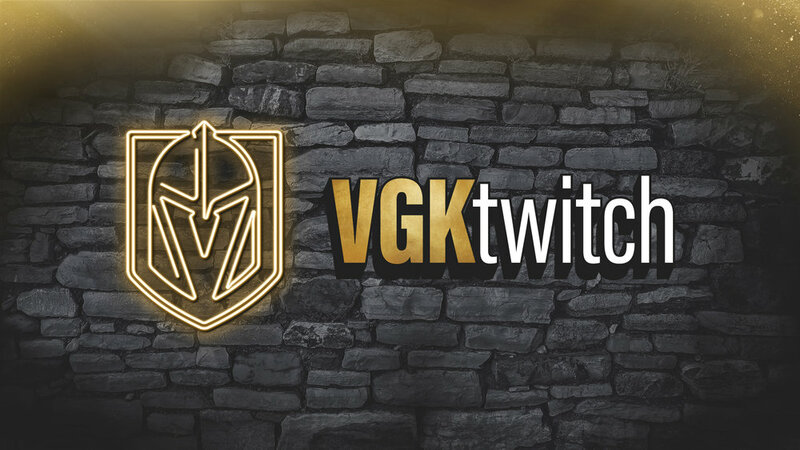 The first episode documents the Golden Knights as they open the 2018-19 season with last season’s success fresh on their minds. Owner Bill Foley, General Manager George McPhee, Head Coach Gerard Gallant and members of the team provide insight on all of the aspects of the inaugural season that came together to make the franchise’s first year so special. Desert Gold recounts the tales of the Golden Knights and members of the Las Vegas community after the tragic shooting on October 1, 2017 that shook the entire city. After that moment of devastation, the Golden Knights came together with the city and help everyone deal with the awful events of October 1. Deryk Engelland’s speech before puck drop for the first home game in team history is the focal point of the poignant moment. The team’s success is covered throughout the episode as players started to gel together and set regular season records. Players and management comment on the team’s journey to the Stanley Cup Final and Jonathan Marchessault makes it clear that, the next time Vegas reaches the final round, they’re going to do whatever it takes to win it all. Episode two of Desert Gold airs on NBCSN on Dec. 4.